Gigabyte and Cavium have announced a new lineup of products that provide “a compelling, high performance alternative” to the incumbent server technologies available on the market. 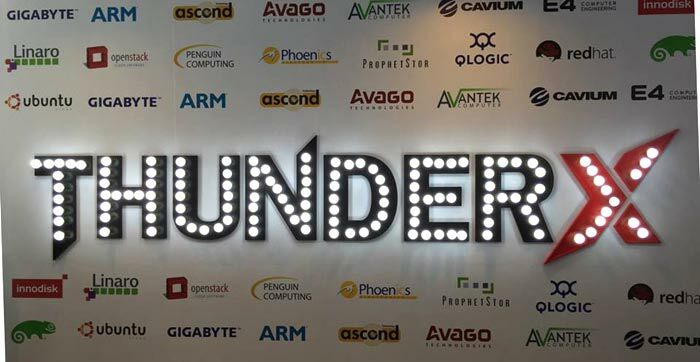 In total 14 new server SKUs, leveraging Gigabyte’s server expertise and Cavium’s ThunderX ARM-based platform, have been announced. Adopters of the ‘disruptive’ new Cavium ThunderX based servers from Gigabyte will achieve similar performance but a “more compelling TCO” than using traditional x86 server systems. 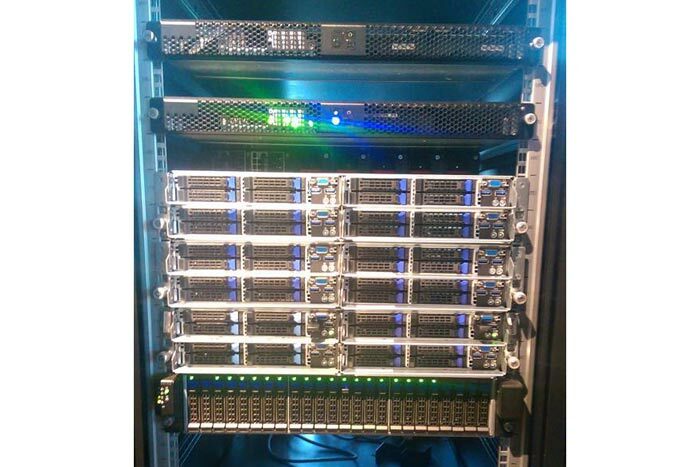 As well as the expected fanfare for these server products from hardware partners Gigabyte, Cavium, and ARM, industry big hitters such as Red Hat, Innodisk, SUSE and QLogic were among those to welcome the introduction of these servers. Customers in the US, Europe and Asia are already starting to receive Cavium ThunderX based Gigabyte server products and they are available to order now. Cloud service providers have already demonstrated strong demand for the new SKUs says Gigabyte. IBM says that after the acquisition it "will become the world's #1 hybrid cloud provider". Dual-Vega GPU card with 32GB HBM2 is aimed at data centre visualisation workloads.